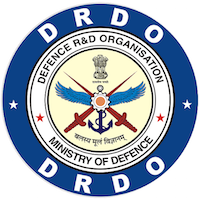 Online Application Details for Defence Research and Development Organization DRDO Recruitment of 4 Junior Research Fellow and 3 Research Associate is given below. Application form and duly attested documents are to be sent to email to admin@dmrl.drdo.in. In envelope super scribed with 'Application for the Post of Post Name'.